The Danish company, Vestas Wind Systems, recently won the contract to supply wind turbines for two projects in South Africa. With a total capacity of 294 MW, they are owned by Enel Green Power, a subsidiary of Enel, an Italian company that also produces electricity privately in the rainbow nation. Vestas Wind Systems, a Danish company specialising in the production of wind turbines, has just won a major contract in South Africa. It concerns the supply of equipment, construction and maintenance of two wind farms owned by Enel Green Power, a subsidiary of Enel, an Italian company acting as a private electricity producer (IPP). The first plant will be located in Karusa, a locality in the Western Cape region, which is well known for its wine production. 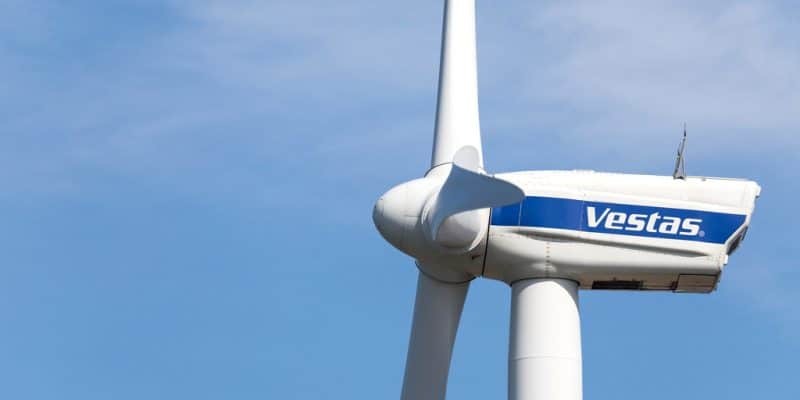 Vestas, which employs more than 33,000 people, is expected to build a 35-turbine wind farm with a capacity of 4.2 MW each, for a total capacity of 147 MW. Each wind turbine will be 82 m high. In Soetwater, in the same region, Vestas Wind Systems will build the same number of wind turbines with a total capacity of 147 MW. The two projects will produce a total of 294 MW. Both projects are to be delivered by the second half of 2020. Commissioning will take place in the second half of 2021. To date, no agreement has been reached with Eskom, the South African public company for the purchase of electricity. However, the two projects were awarded to Enel in the fourth call for tenders under the South African Renewable Energy Supply Programme (REIPPP). It is a program whose objective is to encourage independent producers of renewable energy (IPPs) to invest in the rainbow nation. Enel has also benefited greatly from REIPPP. It owns several wind energy projects in the country. Such is the case with Garob, whose concession was granted in August 2018. The plant will have a capacity of 144 MW and will be financed by Nedbank and Absa, two banks heavily involved in financing renewable energy projects in South Africa. The construction was entrusted to Nordex, a German company. In total, Enel has five projects in South Africa. These are Nxuba, Oyster Bay, Garob, Karusa and Soetwater. By 2021, all the wind farms are expected to be operational, bringing Enel Green Power’s total installed capacity in the country to over 1.2 GW.